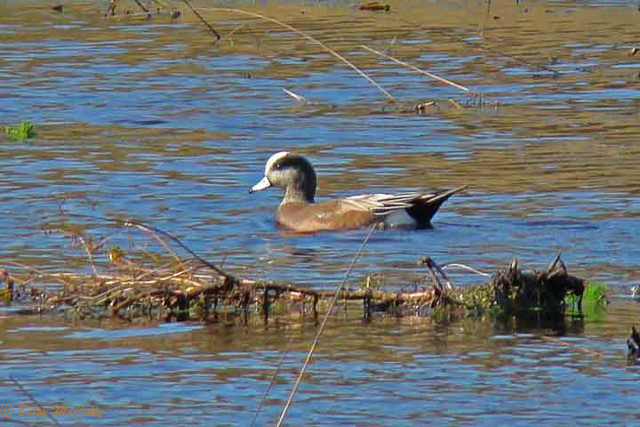 American Widgeon (Mareca americana), Coney Island. Wetlands and ponds. Winter visitor.